"I thought I was prepared for the series, but that was a mistake. I had no idea professionals like Peter Mahovlich and Dennis Hull were so strong." One of the strongest young Soviet blueliners of the late 1960's - early 1970's, Yevgeny Poladiev represented Spartak Moscow in Team USSR. He was an extremely reliable and fearless defense player with a poweful long distance slapshot and effective body-checking and shot-blocking skills. Poladiev was one of the Spartak fans favorites during his relatively short career in the top level hockey. 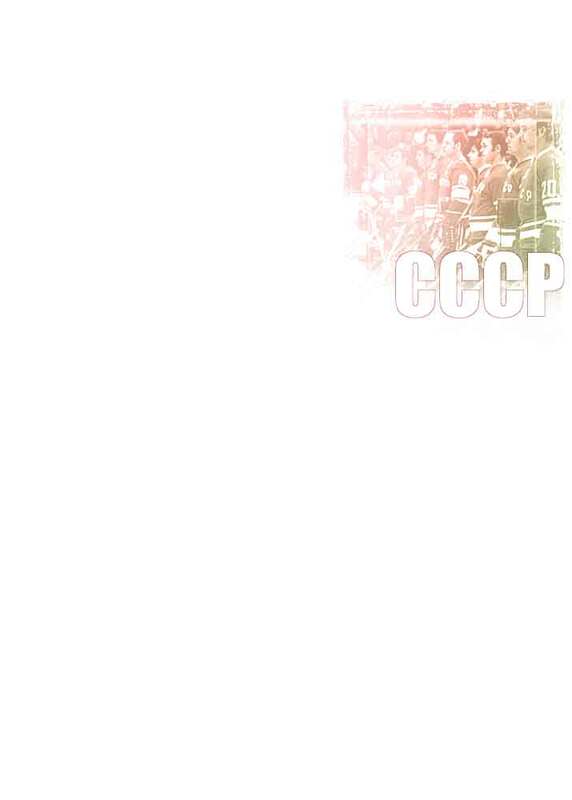 Like his teammate Zimin, he was drafted to the Soviet Army but never played a game for a mighty CSKA, an all-time rivalry of his home team Spartak. "Some of our players looked out of place with the Canadian professionals. Poladiev was one of them and that is why he didn't see much action in the series."